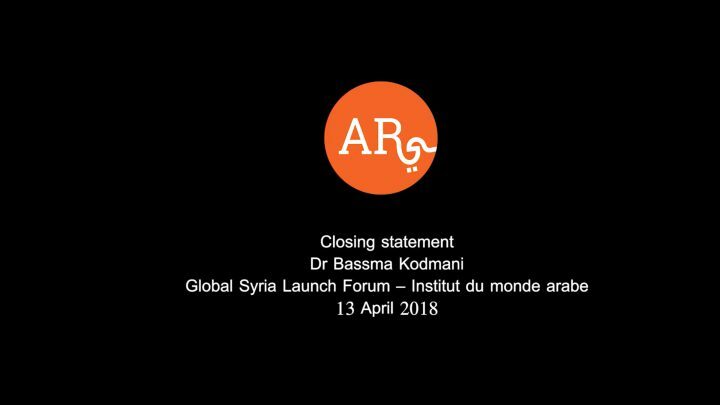 ARI communications team spoke to Chamsy Sarkis, Pax Syriana Founder, during the launch of the civil initiative #GlobalSyria at the Institute du Monde Arab (Paris) - 13 April 2018. 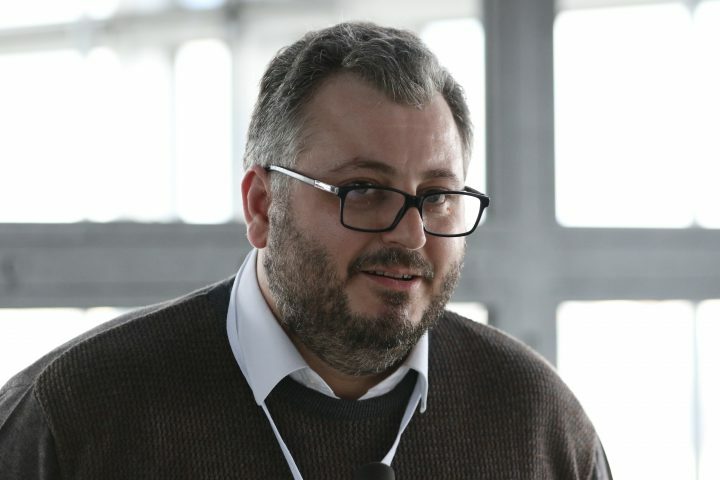 They asked him about the strengths of the Syrian diaspora and the populations the forthcoming digital platform of Global Syria should be targetting. Click on the video below to listen to what he had to say (in French).